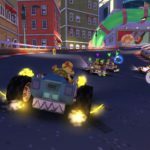 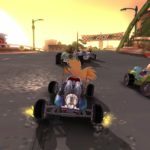 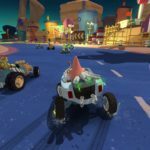 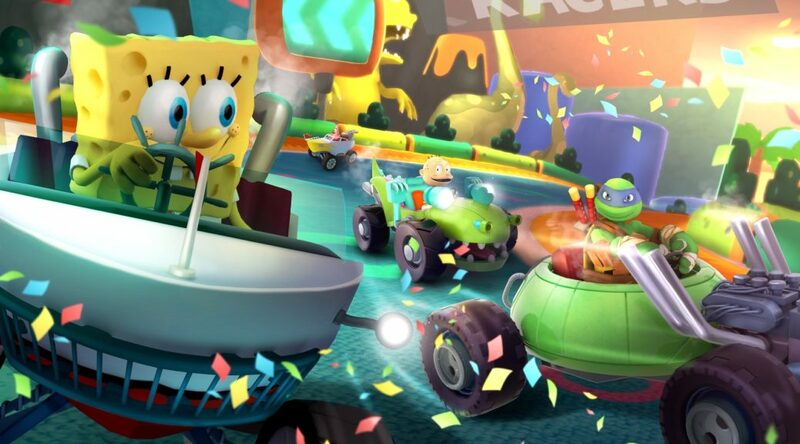 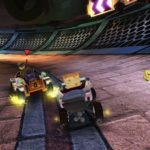 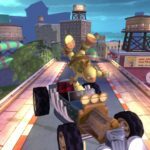 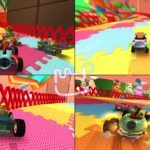 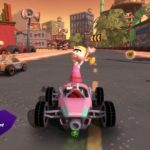 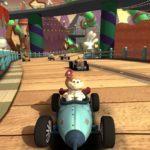 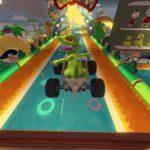 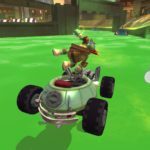 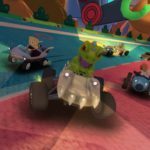 GameMill Entertainment and Nickelodeon have announced party racing game Nickelodeon Kart Racers, launching October 23, 2018 on Nintendo Switch for USD39.99. 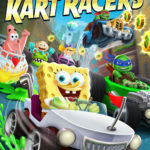 The game features Nickelodeon characters from SpongeBob SquarePants, Teenage Mutant Ninja Turtles, Rugrats, Hey Arnold!, and other cartoons. 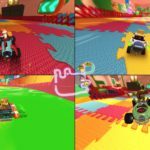 4 player local and co-op play are supported.